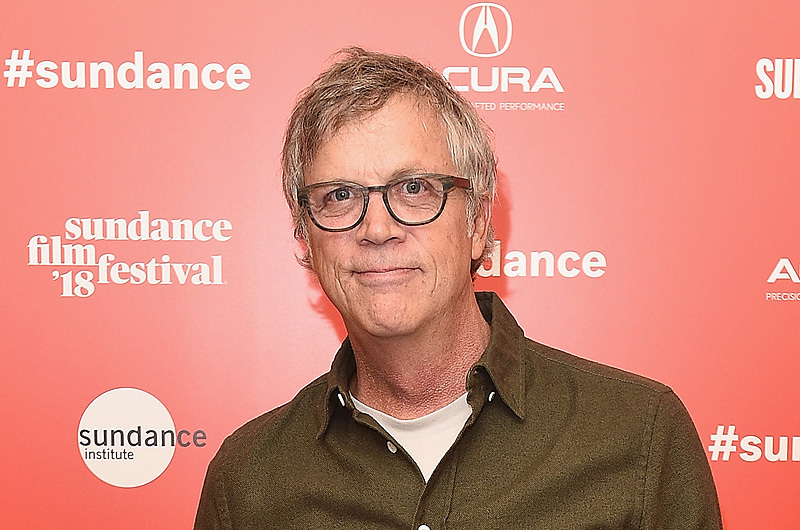 Deadline is bringing word that Todd Haynes, director of the acclaimed romantic drama Carol, has singed on to direct Dry Run for Participant Media. Not many details have been announced on the film, with the plot being kept under wraps, but it is known that Mark Ruffalo (Avengers: Infinity War) is producing it alongside Participant and is eyeing the lead role, with the script being penned by Matthew Carnahan (House of Lies). Carol received six Oscar and four Golden Globe nominations, including a Best Director Globe nomination for Haynes, who most recently directed the drama Wonderstruck from Amazon Studios, which was met with a three-minute standing ovation upon its debut at the 2017 Cannes Film Festival. Haynes also received an Oscar nomination for Best Original Screenplay for the 2002 period drama Far From Heaven. Participant Media most recently produced the critically-acclaimed documentary RBG, chronicling the life and career of Ruth Bader Ginsburg, and is set to produce the upcoming sci-fi thriller Captive State directed by Rupert Wyatt (Rise of the Planet of the Apes), which is set for a March 29, 2019 release, and family drama Roma from Alfonso Cuarón, which recently debuted to rave reviews at the Toronto International Film Festival earlier this month and is set for a Dec. 14, 2018 release.